​​West Brom reportedly failed in a deadline day loan swoop for ​Stoke City forward Bojan, with the Baggies looking to strengthen their push for promotion. The Spaniard, who joined Stoke City in the summer of 2014 from Barcelona but has never entirely lived up to expectations, is believed to have entered Darren Moore's radar after the Baggies missed out on a host of other striking targets, as reported by The Sun (via HITC). 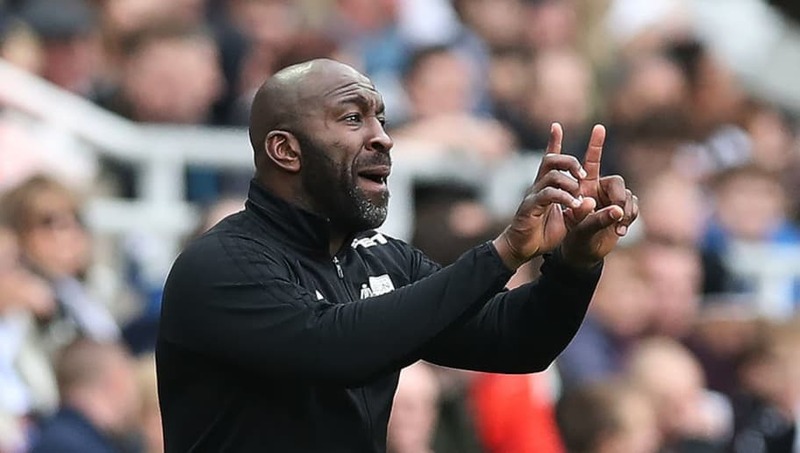 However, despite not really impressing at Stoke, West Brom boss Darren Moore felt the talented 28-year-old Spaniard could make a difference at The Hawthorns. Bojan, who had been credited as the next Lionel Messi earlier in his career, had made 163 appearances for Barcelona in all competitions and scored 41 goals between 2007 and 2011. He then joined Roma, before rejoining the Catalan giants - all before moving to Stoke. The diminutive forward has gone on to spend time on loan at Mainz and Alaves in recent seasons, having fallen out-of-favour under a number of manager's at the bet365 stadium. The Sun claimed that West Brom shifted their attention to Bojan after failing to secure a move for the highly-rated Bradley Dack from ​Blackburn Rovers. However, the Baggies failed to finalise any agreement for Bojan by deadline day and as such the Barcelona academy graduate will remain a Stoke player until the next transfer window, while West Brom will have to make do with what they have. They beat Stoke 2-1 in their Championship encounter on Saturday, with a brace from on-loan Newcastle striker Dwight Gayle sealing all three points. The Baggies sit eighth in the Championship table after winning three of their six games so far this season, drawing another and losing two. Despite failing to sign Bojan, the Baggies have already scored 15 goals already this season - the highest in the division - though a significant number of those goals did come in their 7-1 win over ​QPR.